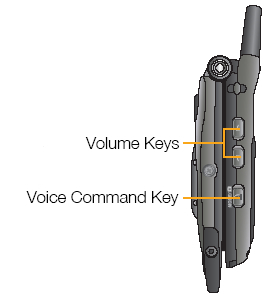 Press the Voice Dial key (located on the right edge of the phone). When prompted to Say a command, say Call Someone. When prompted to Say a name, say the name of the contact. When prompted to confirm, say Yes to dial the contact or No to try the next contact.